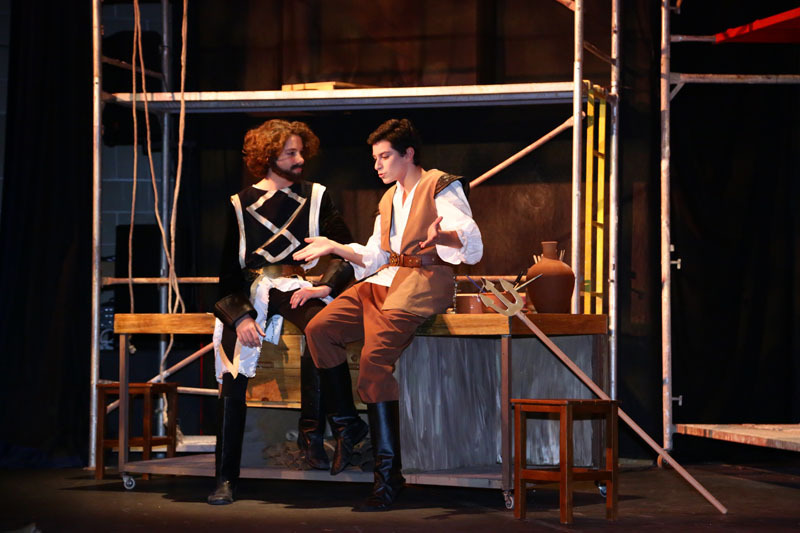 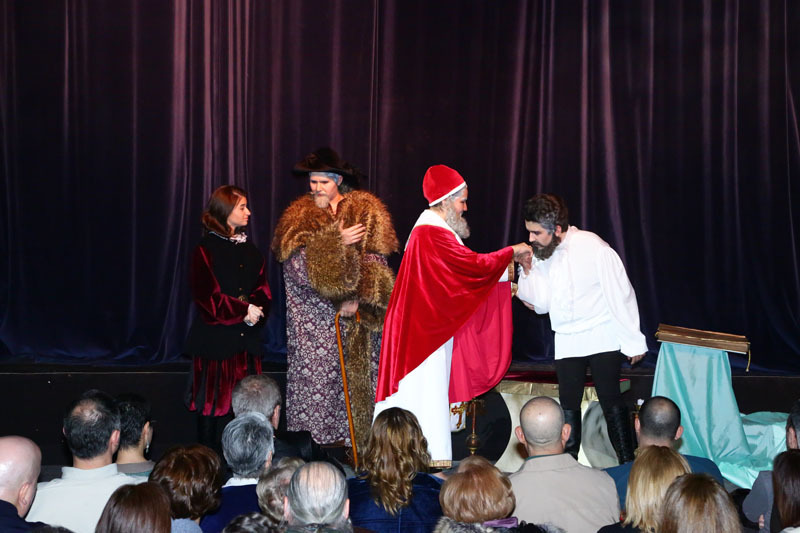 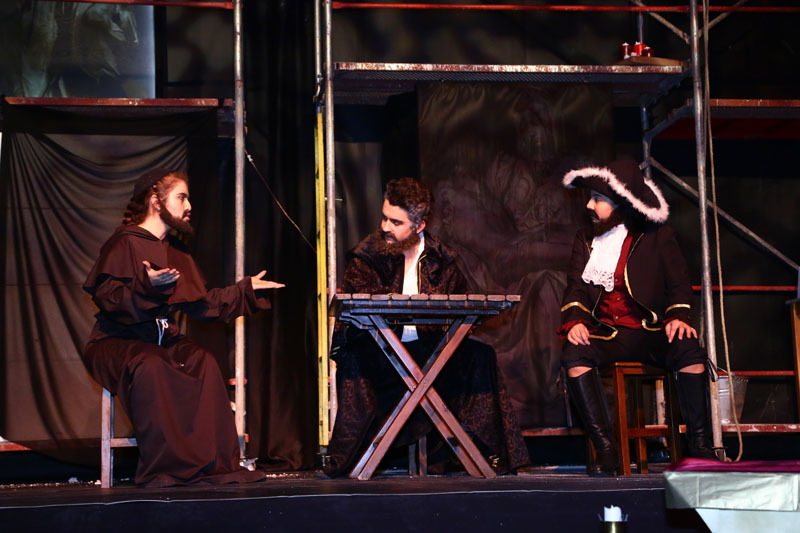 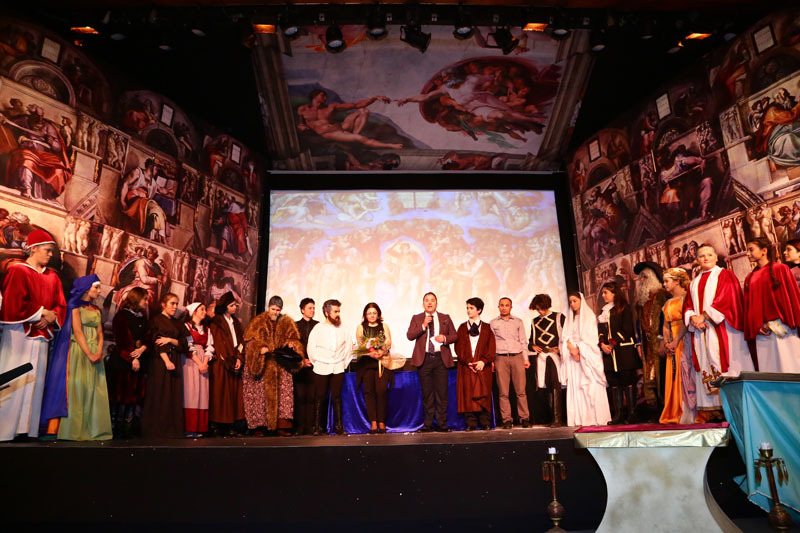 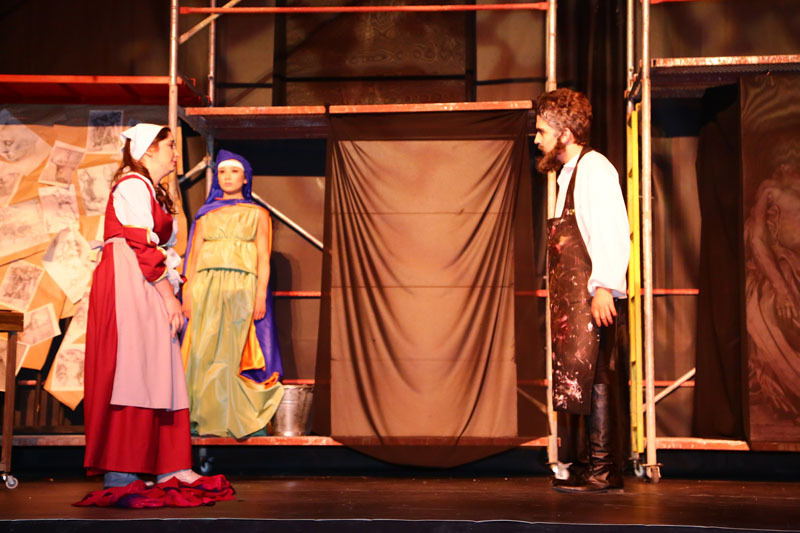 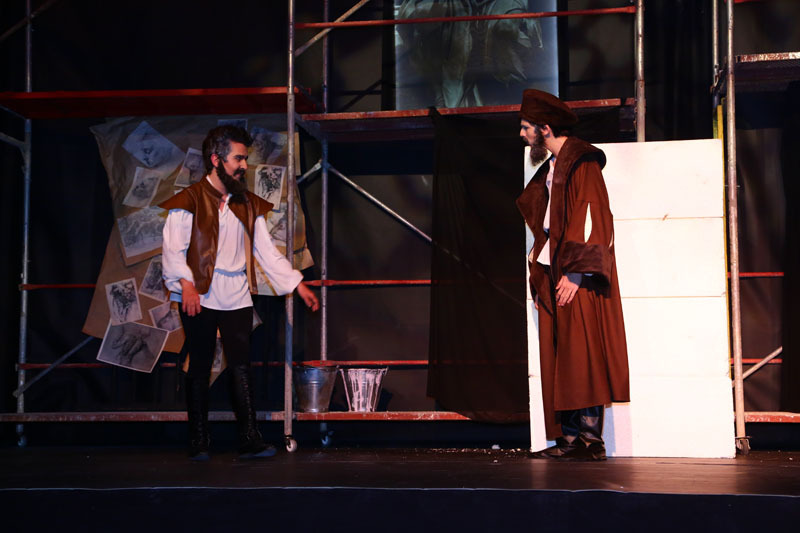 High School Theatre Club which has met audience with many different plays and has attracted great attention staged Michelangelo play at the auditorium on Thursday, February 15th at 19.00 pm. 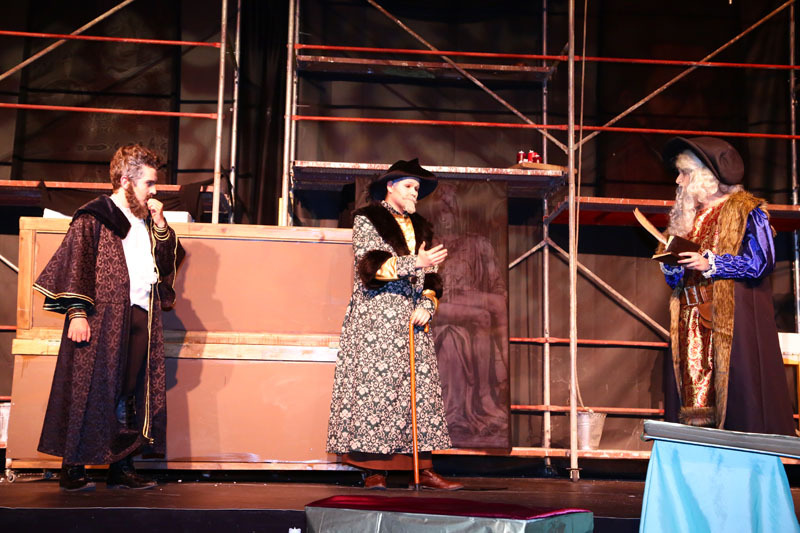 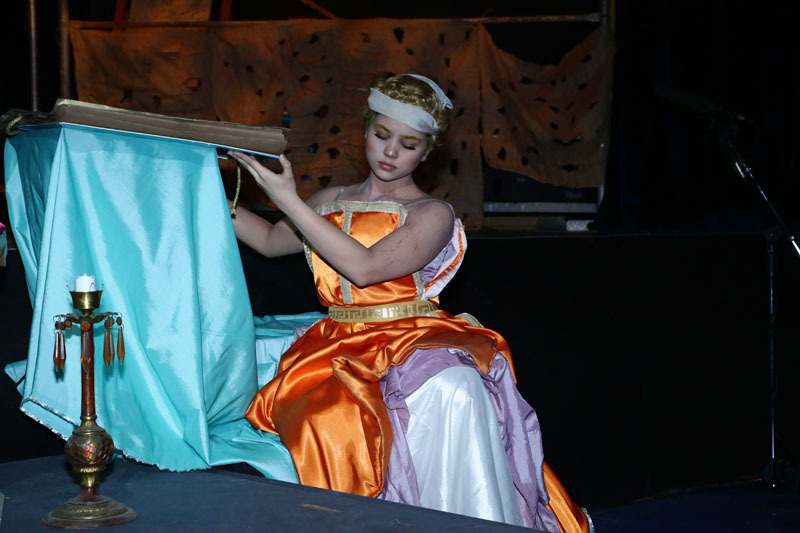 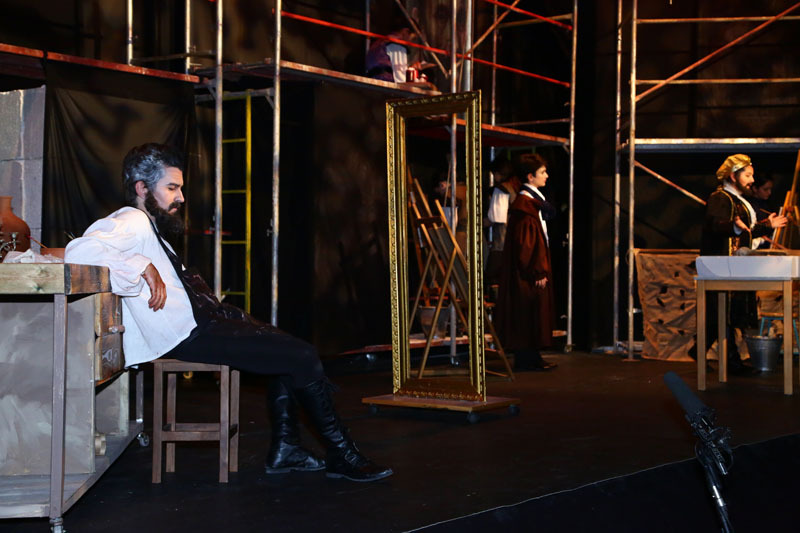 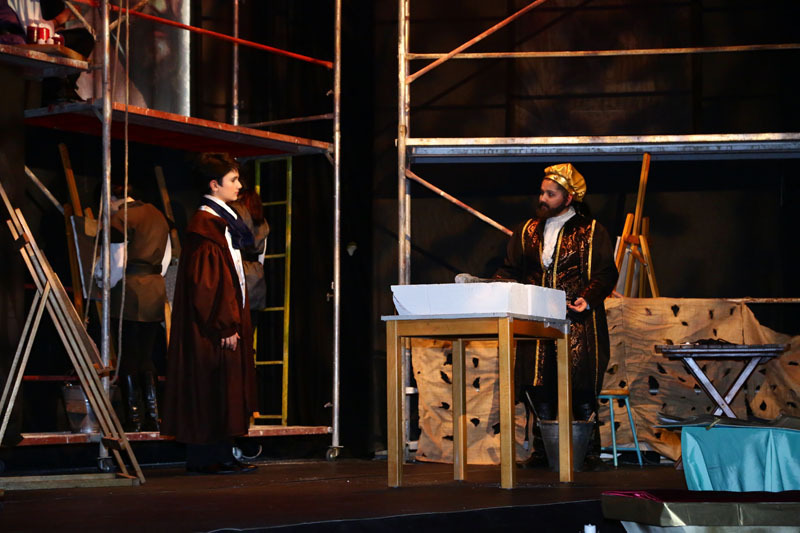 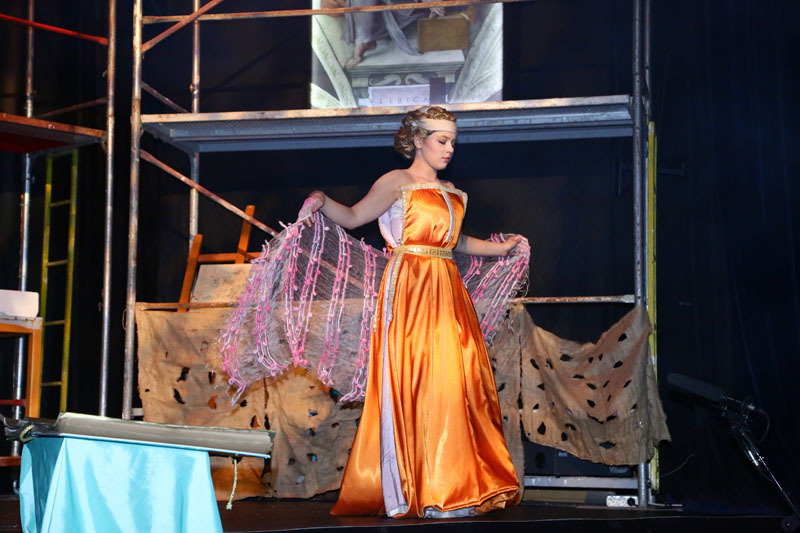 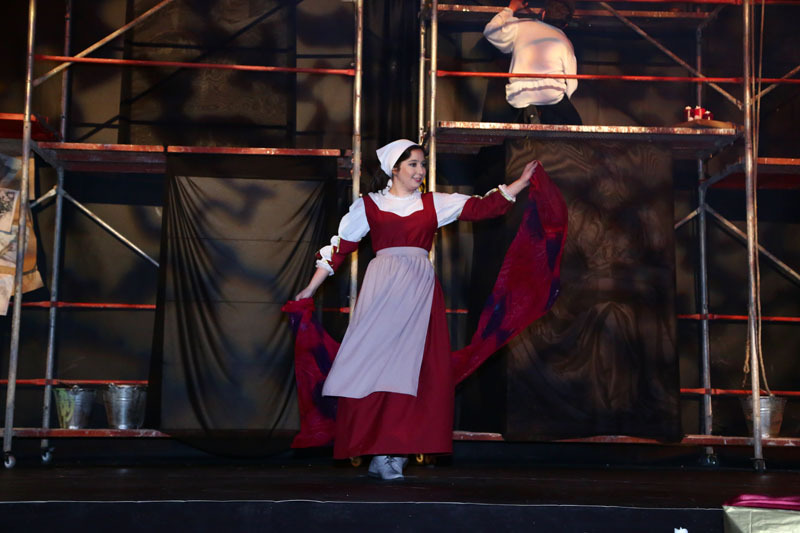 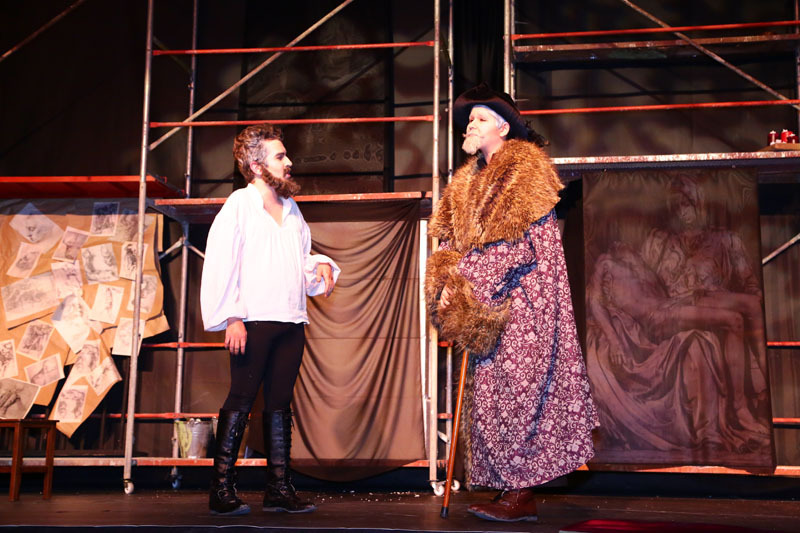 High School Theatre Club also constructed the rehearsal process in an educational way as well to pay attention to the historic aspects of the plays. 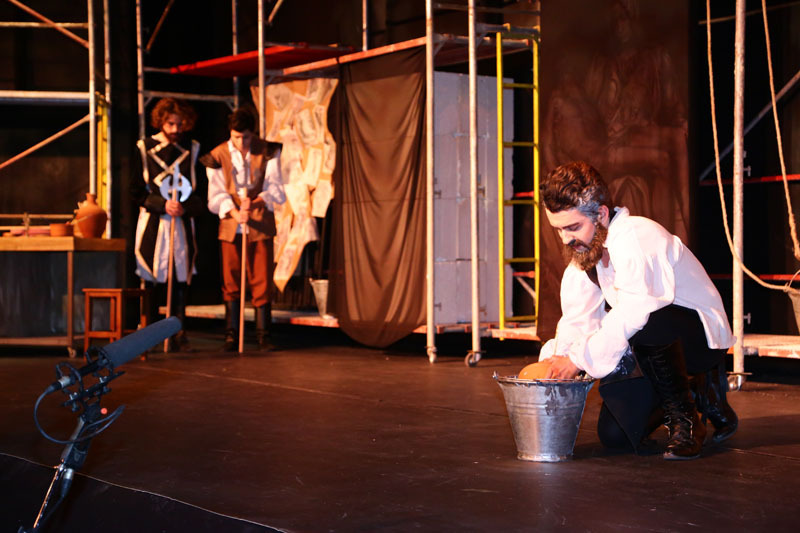 The play is also ready for attending youth theatre festivals. 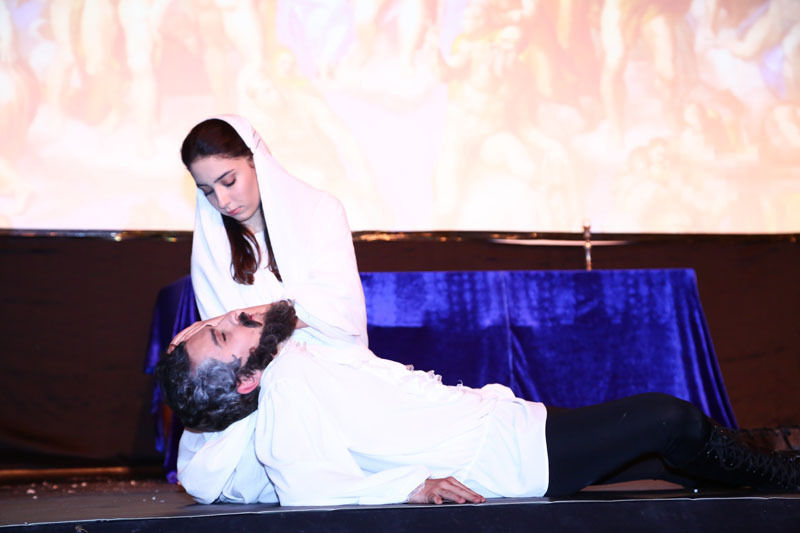 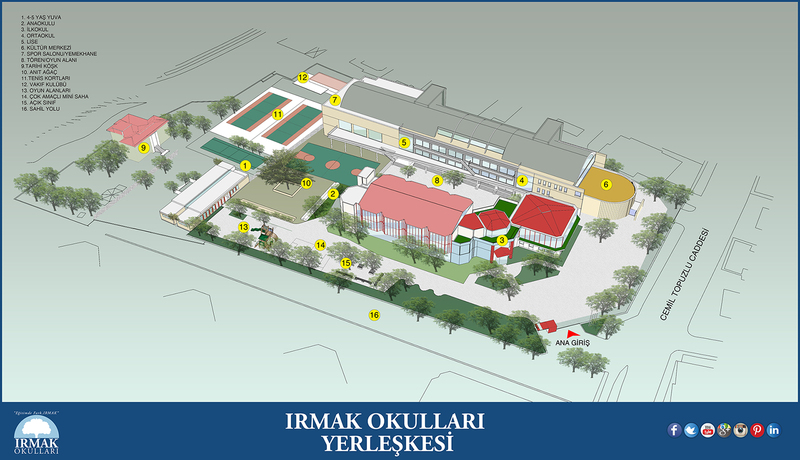 Michelangelo play is directed by our drama teacher Zeynep Erdemsel. 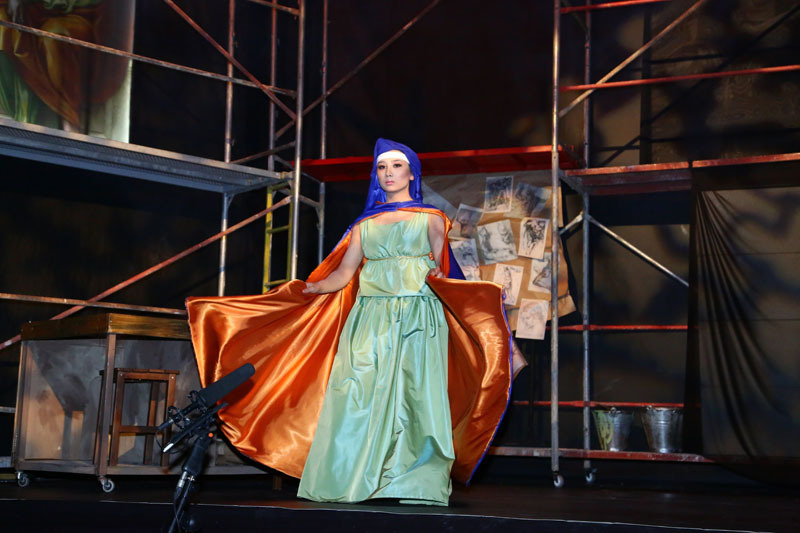 The playwright Irmak Bahçeci won the ‘Most Successful Playwright of the Year’ prize both by International Lions Club and Theatre Magazine. 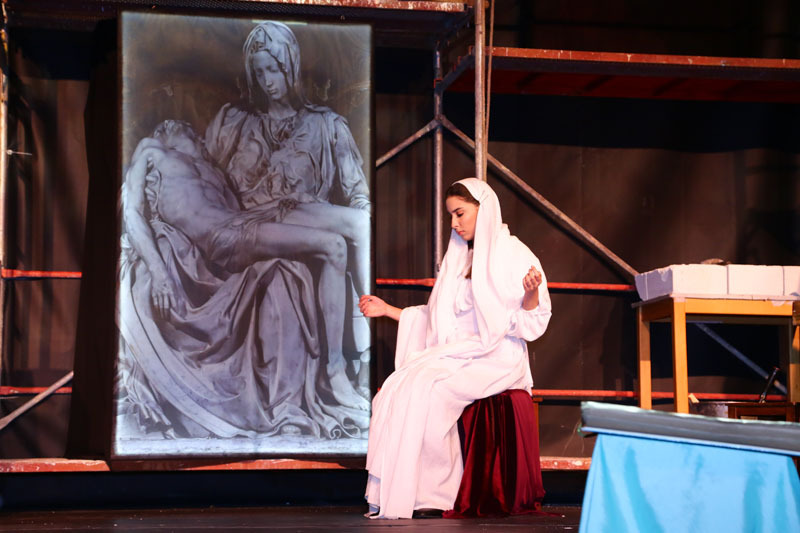 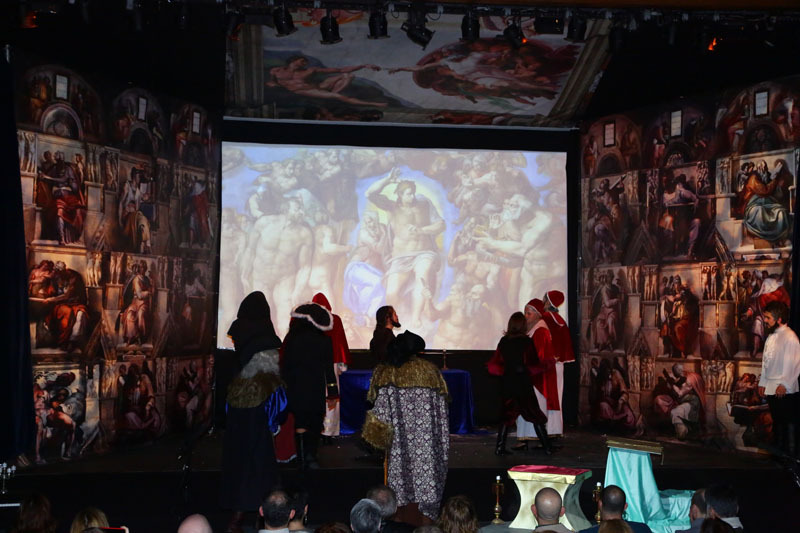 The play depicts a couple of weeks of the painting process of the Sistine Chapel in Rome by one of the most prominent artists of Renaissance, sculptor, painter and architect Michelangelo Buanorotti. 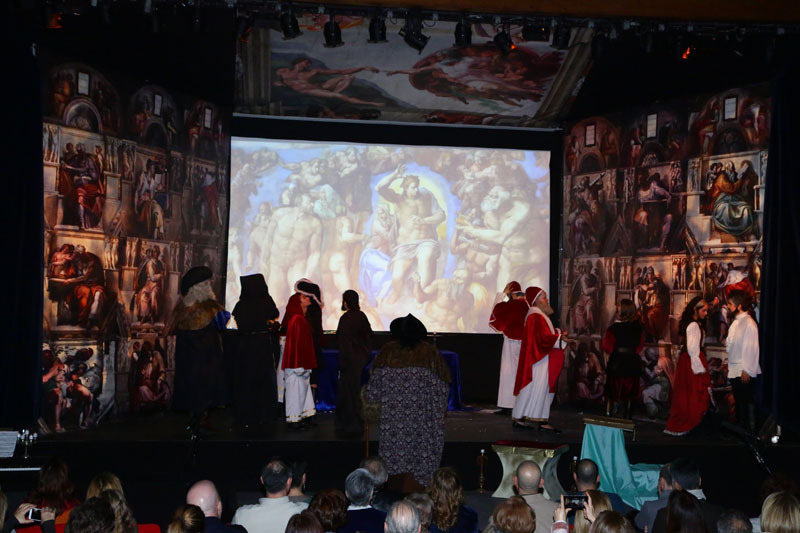 Michelangelo tries to finish this great work that will be mentioned as one of the greatest treasure of humankind for centuries in the future while dealing with the conflicts between art and politics and loneliness and insecurities he is having due to his intelligence. 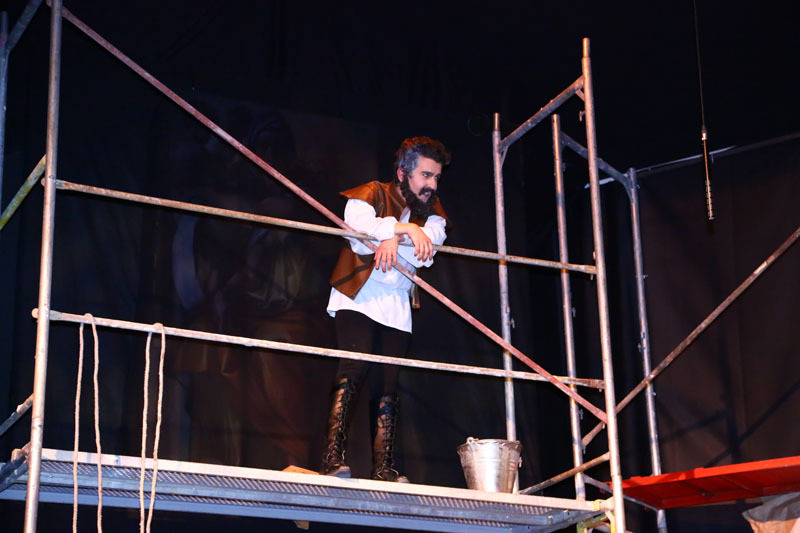 This page was created on 26.2.2018 09:17:48 and has been visited 393 times.